No limits. No problem. 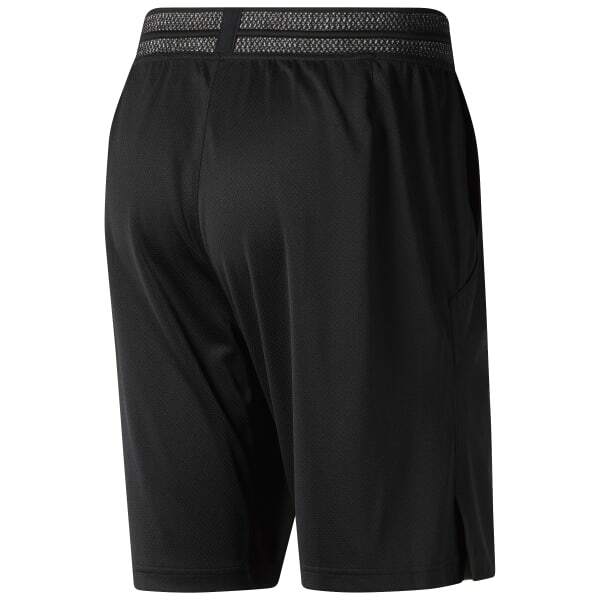 We designed these 4-way stretch men's shorts for all your training moves. A mesh panel at the back vents heat, while Speedwick technology manages moisture for cardio sessions or weightlifting.